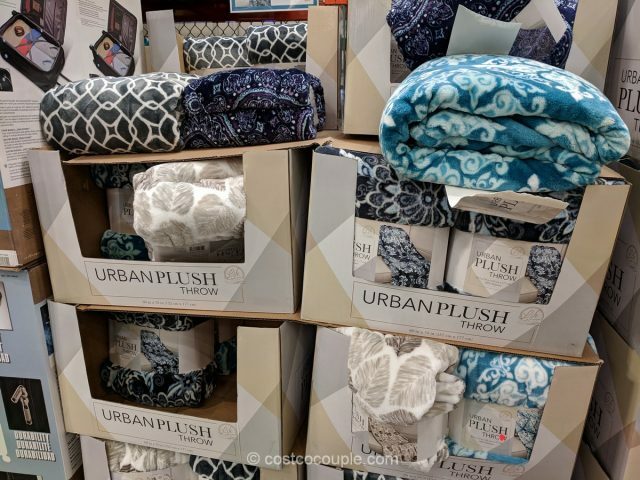 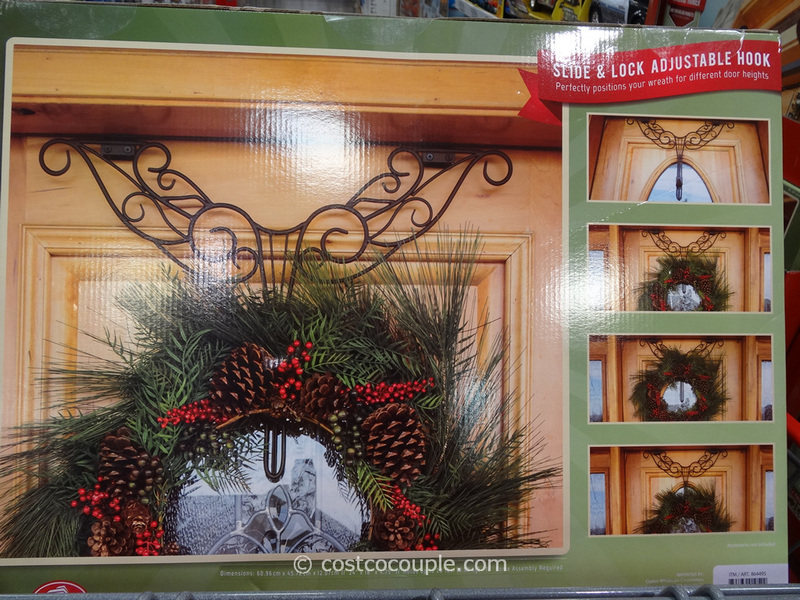 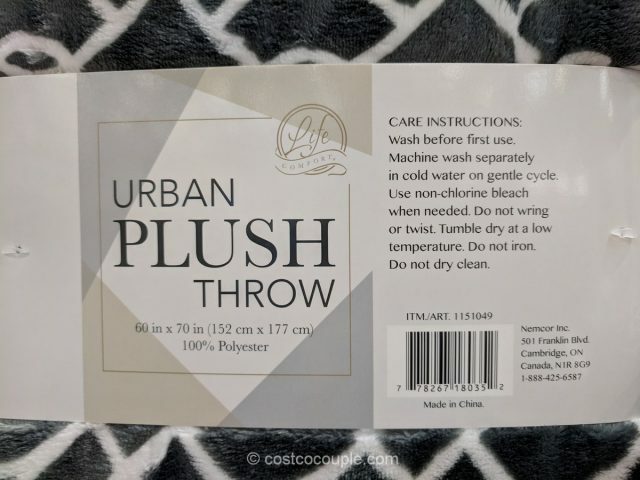 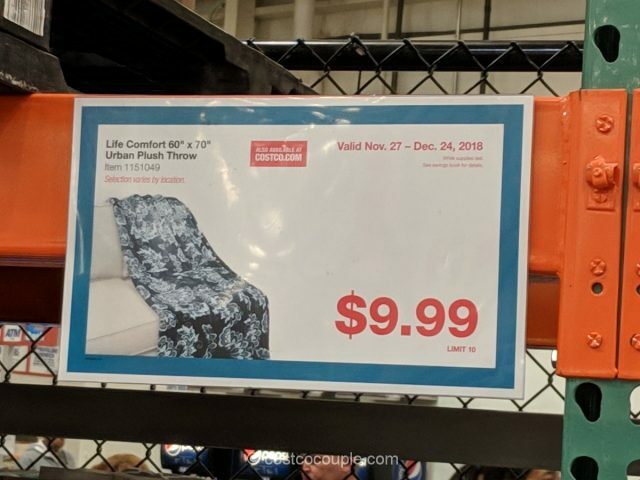 The Life Comfort Urban Plush Throw appears in the Costco December 2018 coupon book as one of the “Exclusive Buyers’ Picks”. 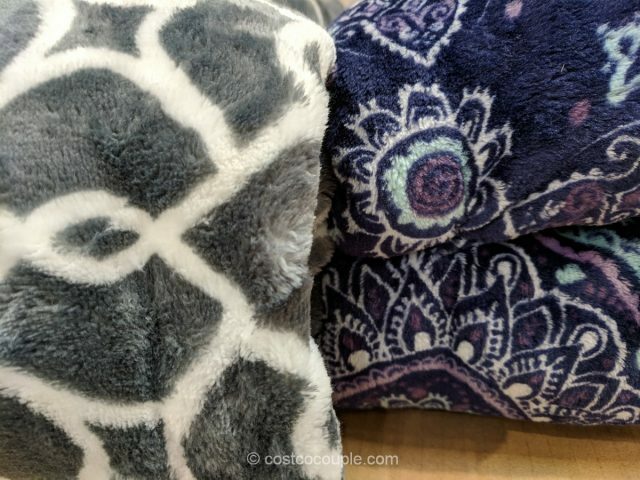 They are available in a variety of colors/prints and are 100% Polyester. 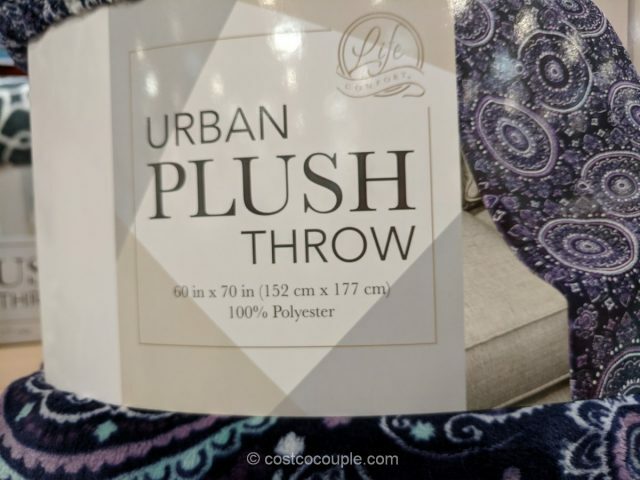 The Life Comfort Urban Plush Throw is priced at $9.99.